Next to Christmas, Valentine’s Day is the most celebrated day in the country.  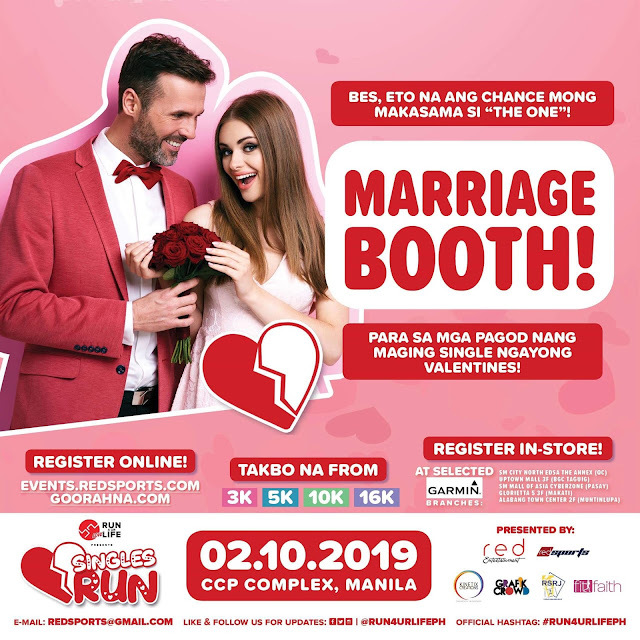 Throughout the years, it has become a special day for love and warmth where happy couples happily send romance to each other thus placing the world in full heat and delightful energy. 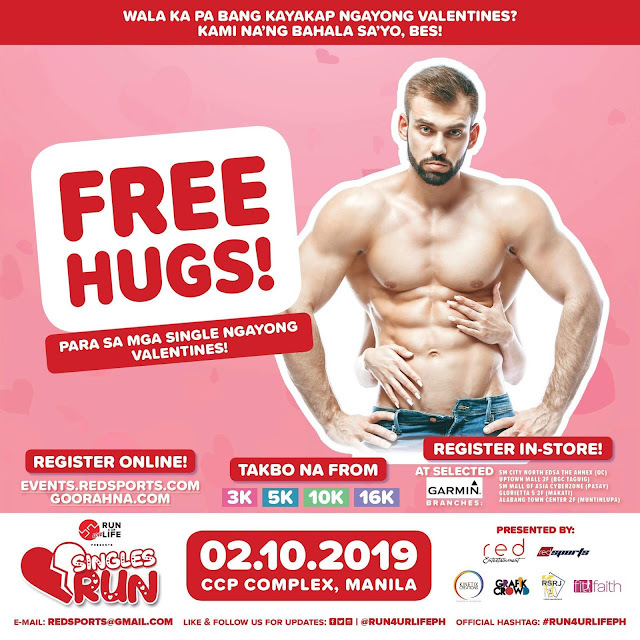 Indeed, February is the most beautiful month of the year. 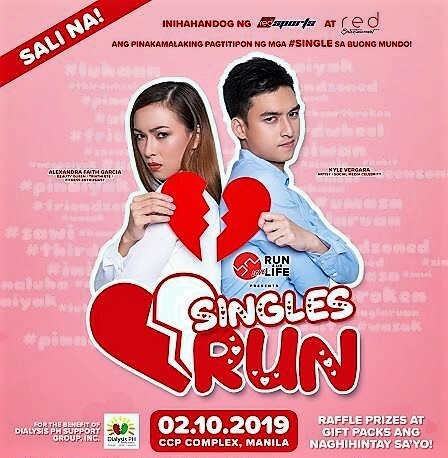 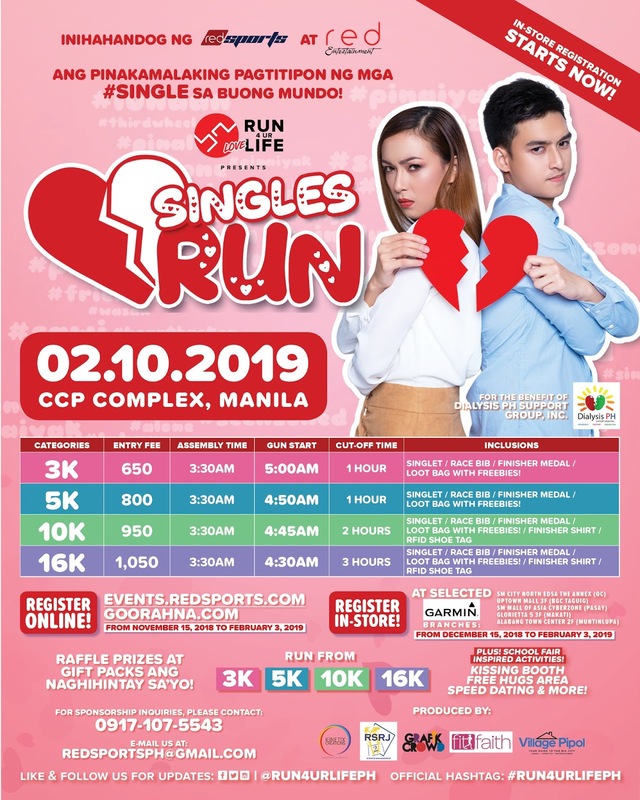 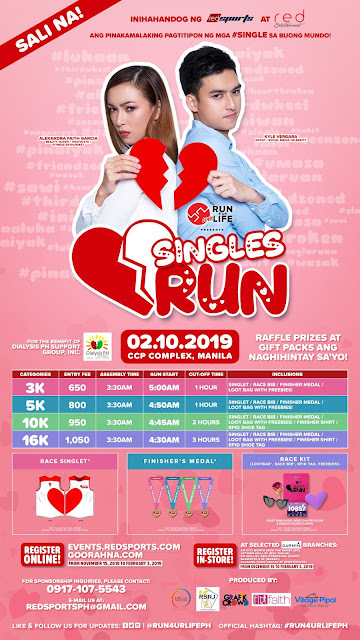 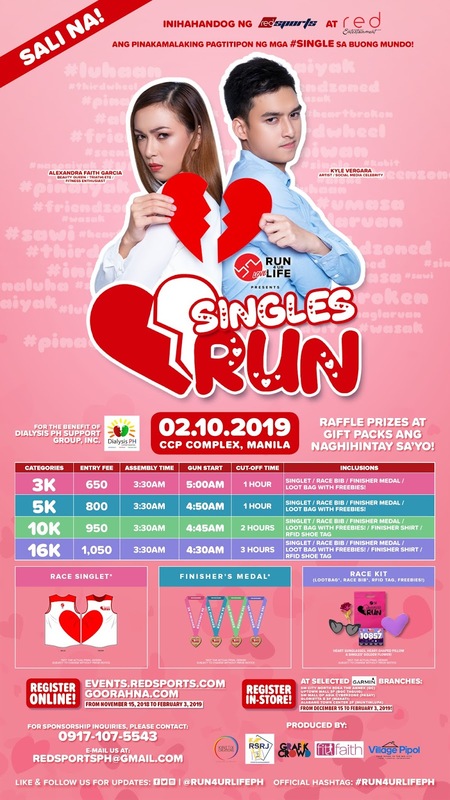 Singles’ Run is expected to be the grandest event of love month. Here is the lowdown of the exciting activities in the school fair-themed fun that will definitely relive the feeling of our first love and first heartbreak. 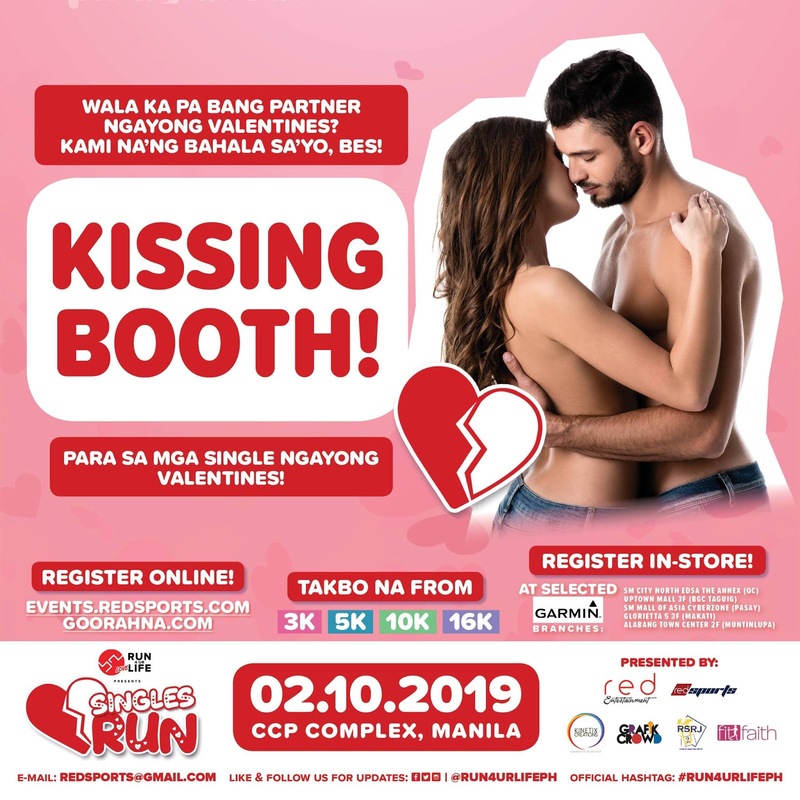 Among these are the various booths, which will surely relive both our first “kilig” and first heartbreak. 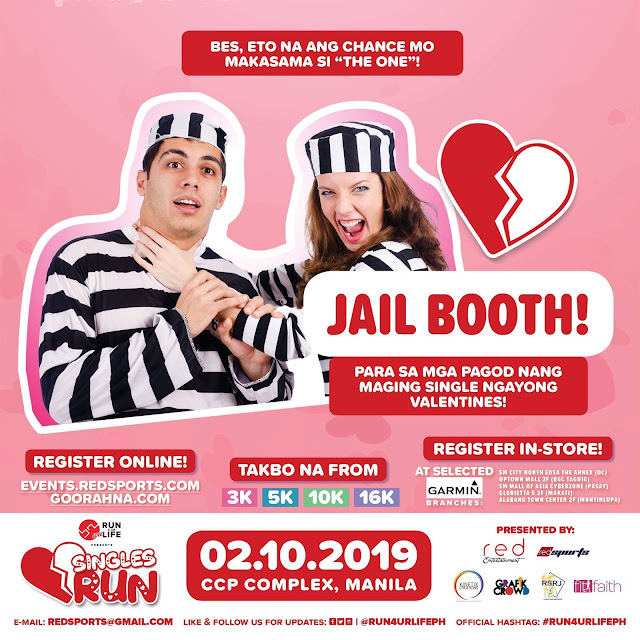 Jail Booth, and Pop The Balloons Booth will bring mixed experience to all the participants.